In this June 22, 2018, file photo, Commerce Secretary Wilbur Ross speaks during the SelectUSA Summit, in Oxon Hill, Md. 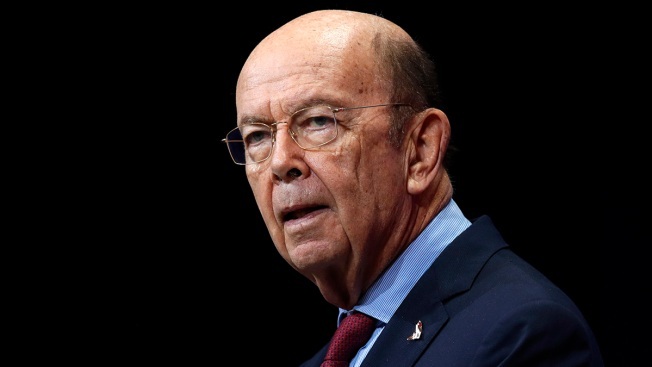 The Supreme Court is siding with the Trump administration to block the questioning of Commerce Secretary Wilbur Ross about his decision to add a citizenship question to the 2020 census. The unsigned order Monday overrides lower federal courts in New York that would have allowed the questioning of Ross to proceed in lawsuits challenging the addition of a citizenship question on the decennial census for the first time since 1950. The suits by a dozen states and big cities, among others, say the citizenship question will discourage immigrants from participating, diluting political representation and federal dollars for states that tend to vote Democratic. But the court is allowing the deposition of acting assistant attorney general John Gore to go forward, over the dissent of Justices Neil Gorsuch and Clarence Thomas. A trial is scheduled to begin in New York on Nov. 5, although Gorsuch suggested in a four-page opinion that U.S. District Judge Jesse Furman could delay the proceedings. Gorsuch said he "sees no reason to distinguish between Secretary Ross' deposition and those of other senior executive officials." 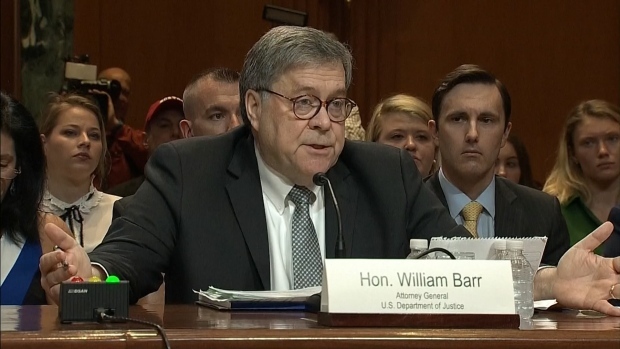 Furman based his ruling requiring Ross' deposition on concerns about Ross' truthfulness in relating how the decision to add the citizenship question came about. The judge noted that Ross claimed in March, when the decision to add the citizenship question was announced, that he considered adding it after a request to do so last December from the Justice Department. But earlier this month, Justice Department lawyers filed a new document in the case in which Ross said he now remembers speaking with former senior White House adviser Steve Bannon in spring 2017 about adding the question. In the recent court filing, federal government lawyers said Ross recalls that Bannon called him in the spring of 2017 to ask if he would speak with then-Kansas Secretary of State Kris Kobach about Kobach's ideas about adding a citizenship question to the census. The lawyers wrote that Ross also discussed adding the question with Attorney General Jeff Sessions in the spring of 2017 and at other times. The administration has maintained that questioning Ross is inappropriate. Sessions himself waded into the issue last week when he said in a speech at the Heritage Foundation that Furman's order represents an improper attempt "to hold a trial over the inner workings of a Cabinet secretary's mind." The court's order on Ross will remain in place indefinitely, assuming the administration files a fuller appeal with the justices within a week. Amy Spitnalick, a spokeswoman for New York Attorney General Barbara Underwood, said, "We welcome the court's decision to allow us to complete discovery in the case, with the exception only of Sec. Ross' deposition, which remains on hold pending further briefing." New York is among the states that sued over the citizenship question.